We welcome our clients, friends and partners to MSD University, our online resource center that houses videos to help you learn more about your favorite control systems and products. Click below to explore Control 4. Learn about the features, get familiar with the system and refresh your memory about your favorite control system. Control4 automation systems are custom built to fit around your lifestyle and needs. Whether you are looking to automate a single room or you are designing your dream home, there are automation features offered that you will enjoy and use regularly. Take a few moments to explore the possibilities of Control4 automation. Click below to explore Elan. Learn about the features, get familiar with the system and refresh your memory about your favorite control system. ELAN delivers smart home systems control and automation personalized for you – always intuitive and responsive to the way you live. Now with voice control and two elegant new remotes, it's easier than ever to manage your smart home. Take a few moments to explore the possibilities of Elan automation. As a leader in the fast-growing smart home market, Lutron provides the perfect solution for any size home, and any budget, whether you’re building a new home or want to upgrade your existing one. 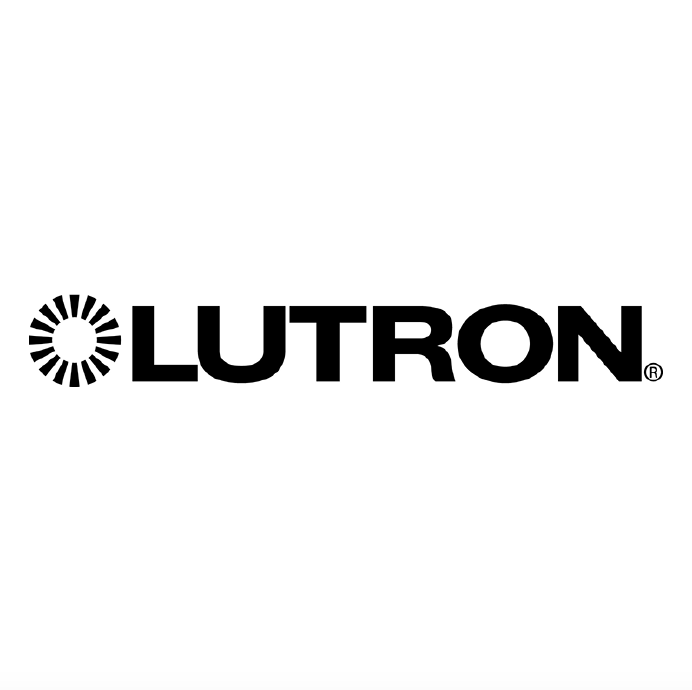 Lutron works with more smart home devices than any other smart lighting control brand and with over 1,000 dimmable bulbs, regular bulbs can now be made smart, starting with control at the switch. Lutron shading systems provide precision control of daylight – all at the touch of a button. Daylight has a quality that we respond to emotionally. Colors read true, finishes reveal their texture, and an uplifting quality pervades any room bathed in daylight. As we become more conscious of our footprint on this planet, we realize that making the most of daylight in our homes simply makes sense. Utilizing daylight reduces our need for electric light, and saves energy. Take a few moments to explore the possibilities of Lutron lighting and shading. Sonos is the wireless Home Sound System that fills as many rooms as you want with great-sounding music, movies and TV. Stream via WiFi. Play whatever you’re craving and amp up every moment with intense, pulse-pounding sound. Take a few moments to explore the possibilities of Sonos lighting and shading.